Summer may be drawing to an end, but don’t put away your dancing shoes just yet. 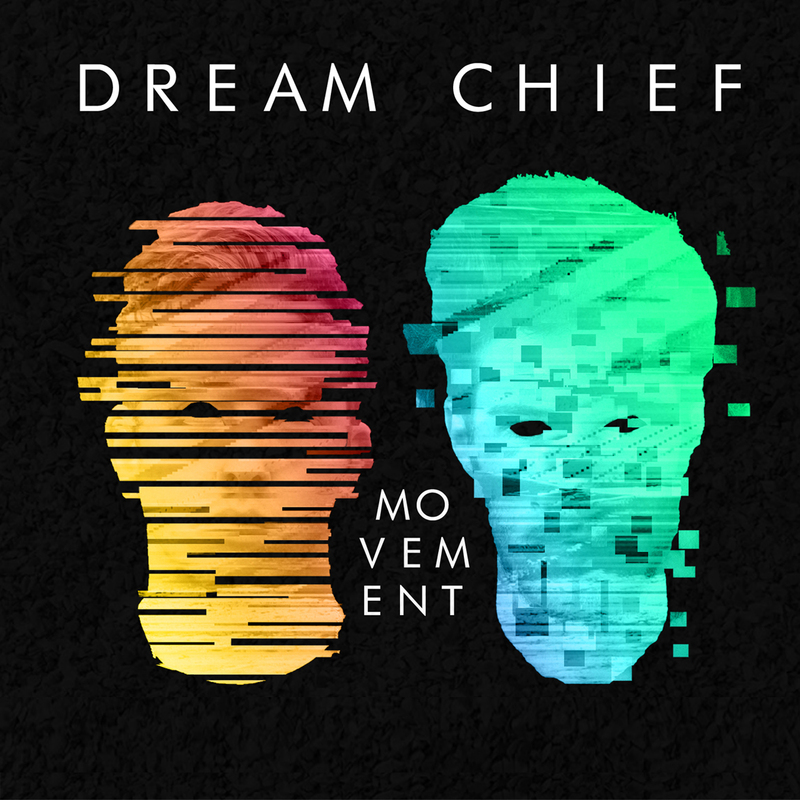 Dream Chief is here to re-energize your dance parties with brand new music off their highly anticipated offering, Movement. For those of you unaware, Dream Chief is the emerging electro-pop cousin duo that found quick fame on a VH1 music competition show as John & Luke. Since then the duo has evolved into Dream Chief and become one of Indy’s most exciting artists on the rise. Movement is a stunning dance driven effort and deserves your attention.